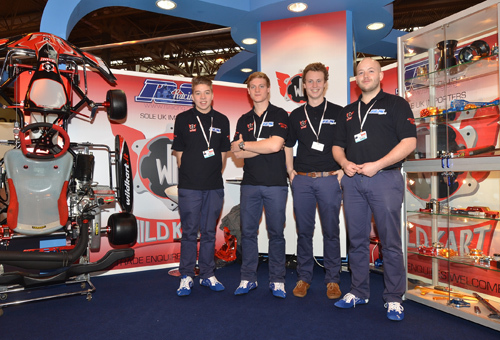 Wildkart shop - now updated! 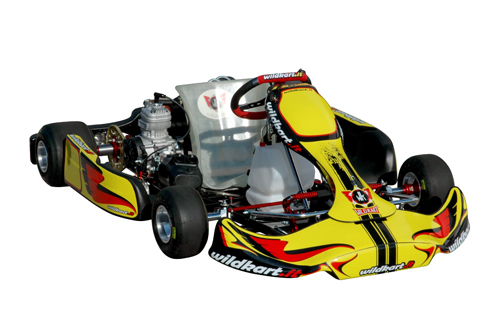 02Wildkart shop - now updated! 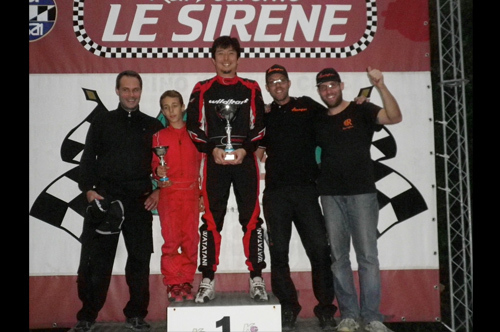 RS-Racing with Wildkart is the winner of the "Best National Motorsport Stand 2013"